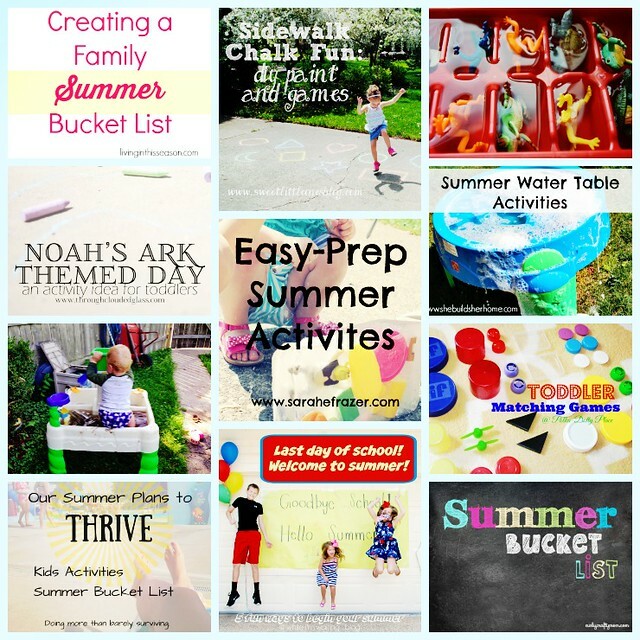 Summer is approaching and today some friends and I are sharing some of our favorite summer tips, activities, and bucket lists. Hop around and find some new ideas for your summer of fun. 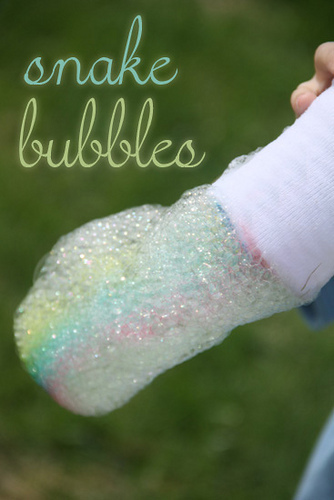 I am sharing our summer bucket list below, but first… check out this easy and fun summer activity that my kids LOVE, it is called: Snake Bubbles! 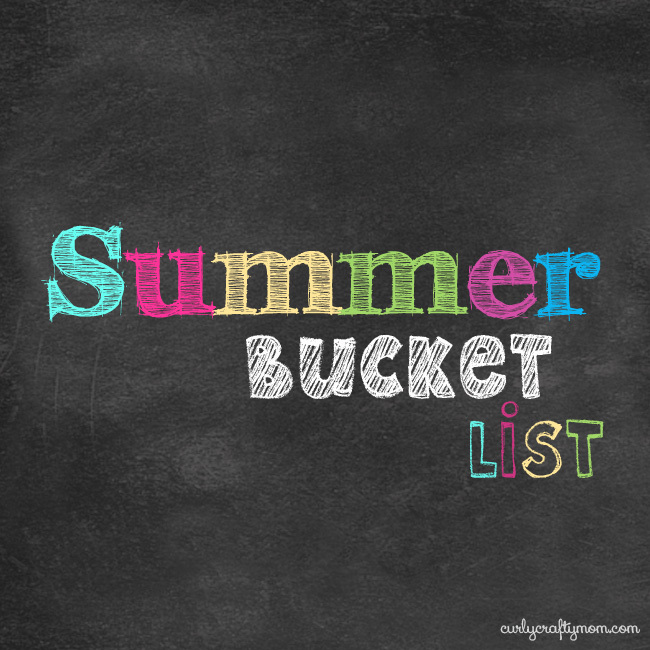 Now for our 2015 Summer Bucket List! I always do a Summer Bucket List for the kids, one for me and one for me and Brian. It is just more fun that way and it encourages us to do a lot of family activities and it also encourages Brian and I to have lots of date nights and other fun activities together! Oh, and it encourages me to get a couple things done during the summer! 1. Take the kids running in the EARLY morning on a trail to get them ready for cross country. Shoot for at least ONCE a week. As a reward, we could get breakfast afterwards. We FAILED at this, we didn’t do it once. The first half of the summer was SO wet, then the last half was hot! 2. Take the kids geocaching at a park this summer. 4. Explore a fun place in St. Louis one day each week of the summer with the kids and my parents! 5. Take the kids to the Market at Tower Grove and let them go swimming in the fountains afterwards. We didn’t do this last year, so I would love to go again this summer! 8. Library Reading Program, and Autumn will actually be reading her own books this year! 10. Cardinals baseball game with our entire family on Memorial Day! 1. A fun little trip away with Brian, not sure where yet. We may do this over a long weekend. 6. Tour the new area of the art museum and make a picnic lunch or dinner. I have been wanting to try some of the foods at World Market, so making up a little picnic basket with some items from their store will be great fun, too! 7. Food Trucks Feast/Friday, I have been wanting to go to a park that has one of these nights to sample some foods from several food trucks. 8. Riverboat Cruise on the Mississippi with Brian. We haven’t done this in a couple years, I though it would be fun. We didn’t get to do this… I booked a dinner cruise, but it was canceled due to how high the river is from all the rain we’ve had. 10. Projects around the house: FINISH Autumn’s bedroom (paint all her furniture, finish gallery wall AND hang a light in her room). FINISH painting master bathroom vanity (then the room is DONE!). FINISH a gallery wall for my office downstairs, including a peg board for the wall. I know this is a lot of stuff, but it needs to get DONE!! A good blog friend of mine, Keri from Living in this Season, has just launched her first ebook this week and it has come out at a perfect time. 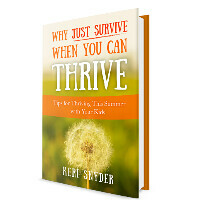 The name of the book is Why Just Survive When You Can Thrive and you can purchase it by going HERE. When the school year starts to wrap up and summer vacation is only a few weeks away, I start to stress a little… Yes, I am ready for the lazy days of summer, nights with no homework and more time to snuggle and enjoy my kids, yet… it isn’t uncommon for many parents to worry about what they will do all summer long with their kids, because it is A LOT of hours! How will I keep up with the regular cleaning and laundry with the kids needing so much of my attention? Will the entire house be littered with small toys after the first hour in the morning (while I try to take my shower and get ready)? Will I keep my kids active enough? Yet, I don’t want to fill our days with so many activities that we are all tired and cranky by the end of the day. Do I need to some educational activities with the kids? Will my son forget his multiplication facts if I don’t review them over the summer? Do I need to start practicing spelling and memory words with Autumn, since she’ll be starting that in first grade? And, since they won’t be going to school or Sunday school, do I need to work on daily devotions with them? I also wonder if this is the year I should implement an hour or two of quiet time each day, for my sanity and so they can unwind after a busy morning. Would that be too much to ask of them? How many playdates a week is too many? We get invited to so many! Keri does a wonderful job at helping you calm your fears and anxiety about the summer. She has a section talks about how social media can sometimes be bad and how it is not constructive to compare ourselves to other moms (or to get jealous!). Her book is for moms of children of all ages, not just for moms of little kids. She also has a great resource in the back for fun activities to do with your kids during the summer… especially if you had an outdoor activity planned and it RAINS, what do you do then? Take a look at her reference section, and you’ll have several ideas! I highly recommend her book, it will make your summer MUCH easier and you’ll feel much better after reading it. And, if you’re worried you won’t have enough time to read it? No problem! Its a nice light read and I was able to finish it in a few nights after the kids were in bed. 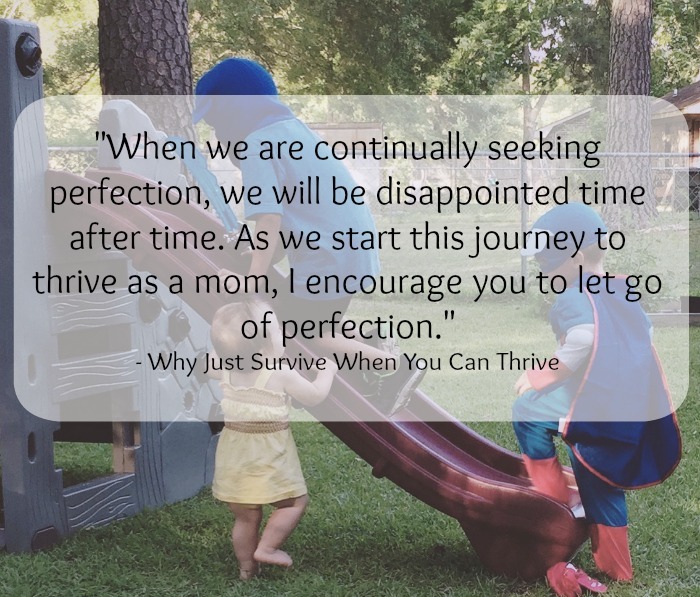 Check out Why Just Survive When You Can Thrive HERE.